Making college affordable requires proper Student Positioning. 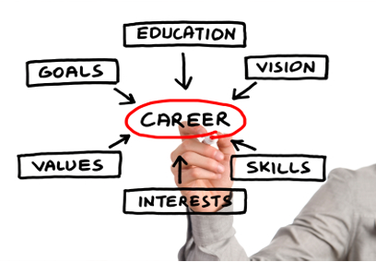 Student Positioning starts with guiding students to explore careers that match their interests, skills, values and personality. Student Positioning then evolves into a comprehensive search for colleges that fit the student academically, socially and the family financially. Families work one-on-one with their counselor to choose the their best-fit colleges. The ultimate goal is to find colleges that best match the student’s career interests, academic level and strengths, as well as other intangibles. Properly positioning the student's college choices greatly enhances the opportunities for admissions and scholarships at the schools of choice. 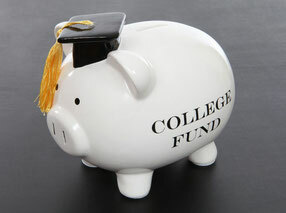 Making college affordable requires proper Financial Positioning. A family's financial positioning starts with a complete analysis of the Expected Family Contribution (EFC) using both the Federal and Institutional Methodologies. The analysis provides recommendations to reduce the EFC, strategies to increase merit-based and need-based aid, and maximize all other scholarship opportunities. The make up of today's families is dynamic and accurately reporting the intricate details of their finances is critical. Family Financial Positioning includes on time and accurate preparation of the FAFSA, the CSS PROFILE, and institutional forms financial aid forms. Financial aid packages are evaluated to determine if the student received a fair award, if the offer should be accepted and when it's appropriate to appeal for more. The US Department of Education said the majority of people fill out the FAFSA form in such a way that they do not receive all the aid for which they are eligible. With proper Financial Positioning and Student Positioning, the possibility of negotiating a financial aid award greatly increases making college more affordable. Making college affordable requires a proper plan to save and pay with a mind for aid. As parents are more and more concerned with how to afford college and students wonder how to find the right college, playing to win takes a proper planning to make it affordable. 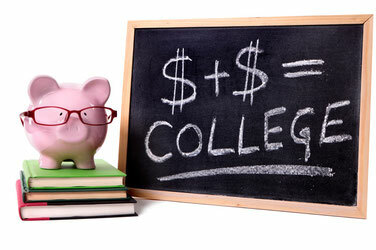 College planning has expanded from academic and social fit to include financial fit and affordability. Affordability focuses on maximizing financial aid and scholarship, minimizing parent's out of pocket expenses and avoiding undue students loans. Keeping focused on affordability also engages students in the process, holds students accountable to stay focused and helps to ensure they get across the finish line and graduate. Making college affordable requires proper communication. Communication is with the student and their parents. Families have direct access to our team of professionals throughout the entire process. We use online meeting and screen sharing software to work with families across the country from the comfort of your home or office. With our intuitive and personalized on-line platform we stay connected, keep everyone's attention, and deliver the information your need to stay on track and be successful.